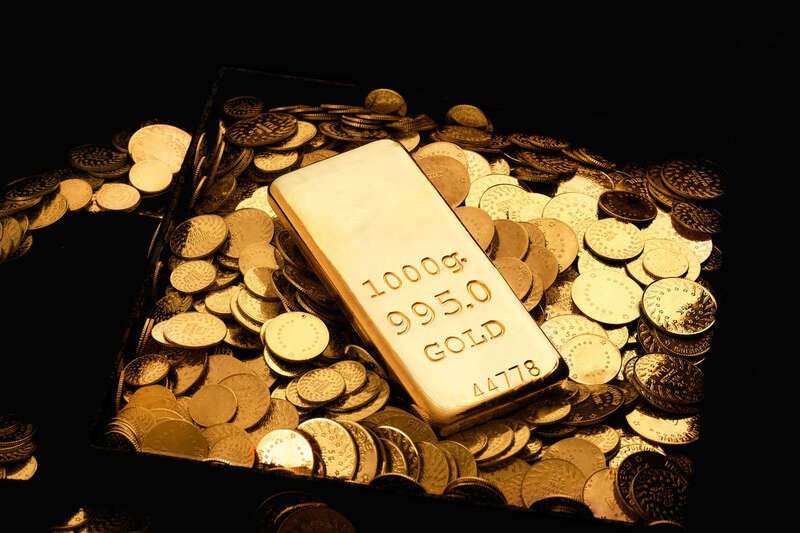 (Kitco News) – There appears to be renewed interest in gold even though no fundamental changes have occurred. U.S. rates are still nudging higher, with the 10-year bond closing in on 3%. The dollar seems to be at least stable, albeit the recent strength has mitigated somewhat. Geopolitical tensions have settled down. But, inflows into ETFs have begun to accelerate. This is the vehicle used primarily by fund managers, and either they believe gold is cheap at $1,225 or they are becoming increasingly concerned of a “tipping” event on the near-term horizon. Without making a political statement, one has to wonder about the chaos that swirls around the administration on a daily basis. Will this impact policy on trade, North Korea, Iran or the mid-terms. Does it make sense to add gold to your portfolio when one looks at the entire picture? It appears asset allocators are beginning to move in that direction. Technically, we would like to see gold break above the $1,237 level. We’ll leave a little on the table until we get this confirmation. Downside support, remains at $1,220.